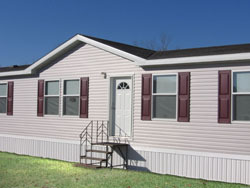 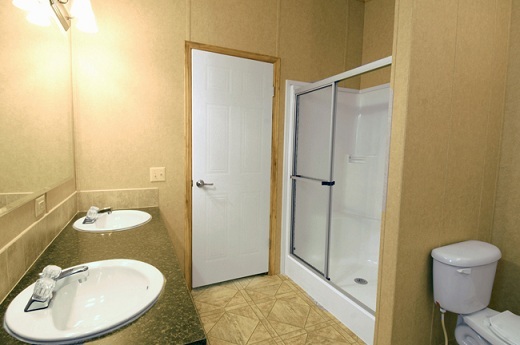 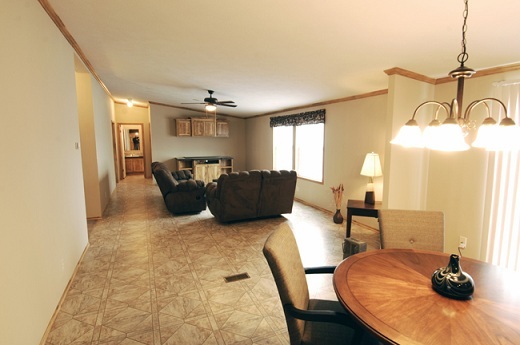 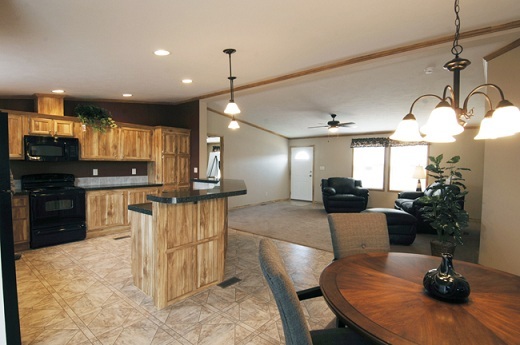 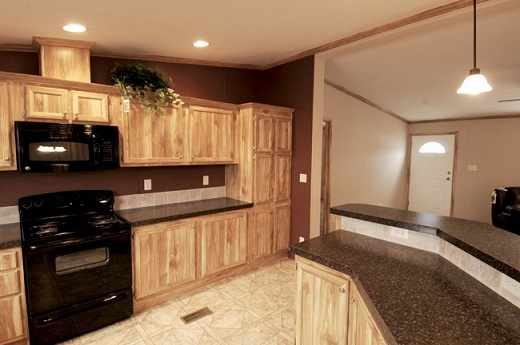 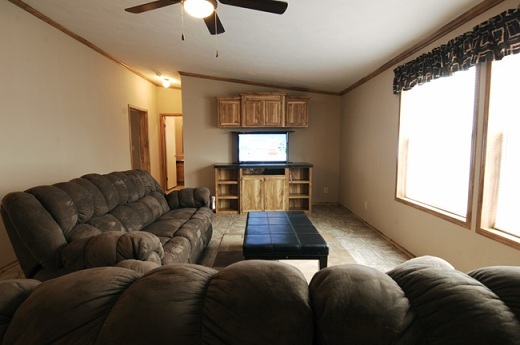 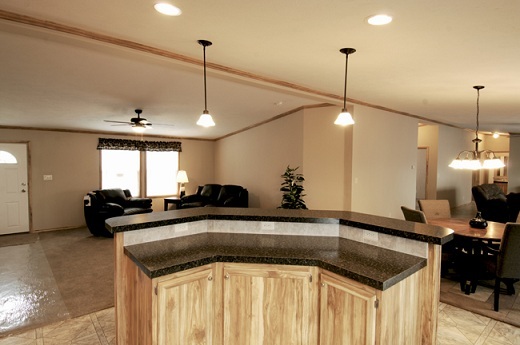 The Spring View Select 6806CT Mobile Home Floor Plan offers 2,280 square feet of living space. 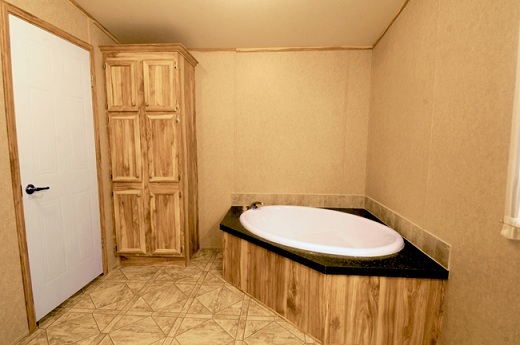 It features 5 bedrooms and 3 bathrooms. 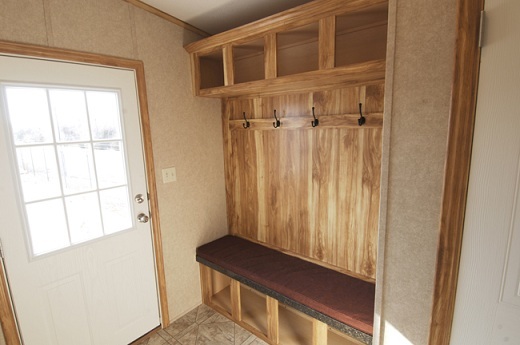 The Master Bedroom has a huge walk in closet and several options such as a walk in shower and corner tub or a corner shower and has double lavatories. 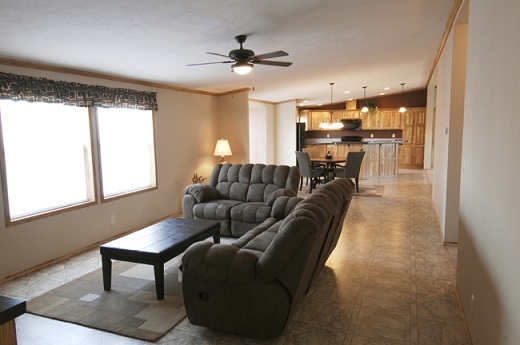 The family room is right next to the dining room and the dining room has a really open luxurious feeling while dining. 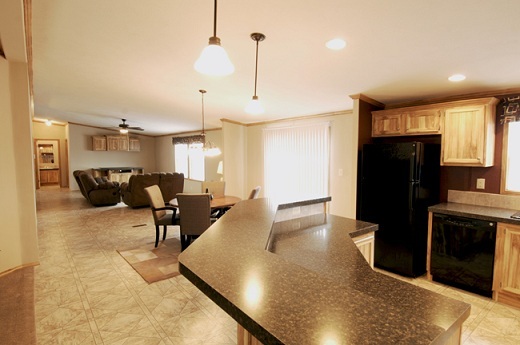 This home can be built in a variety of designs including a 4 bedroom model or a den option. 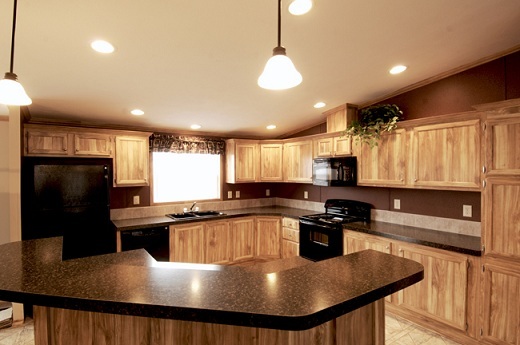 Just look it over and give us a call and we will help you design it to fit your needs.